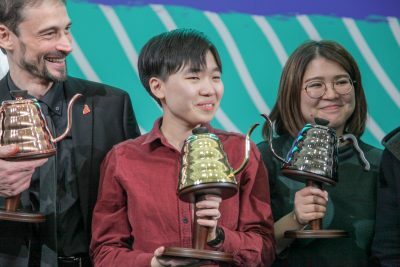 Today World Coffee Events (WCE) announced the 2014 World Barista Champion, 2014 World Brewers Cup Champion and 2014 World Coffee Roasting Champion at World of Coffee (WoC) in Rimini, Italy. 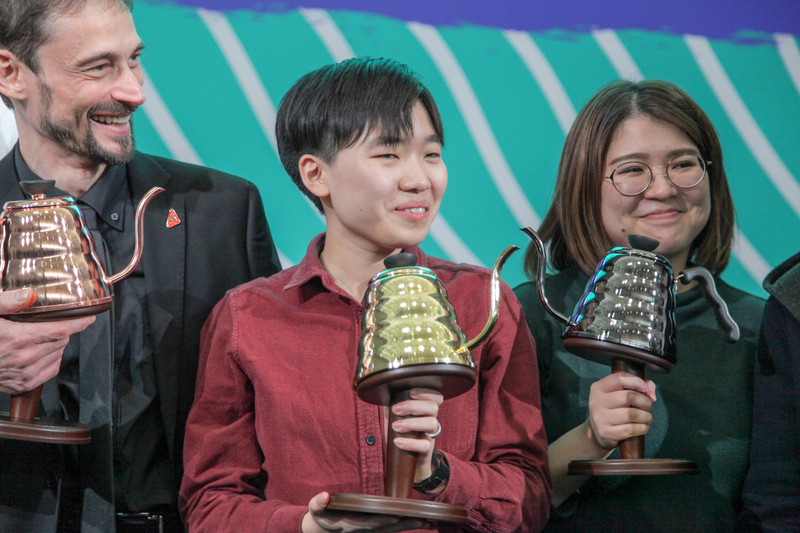 The 2014 World Barista Champion is Hidenori Izaki from Japan, the 2014 World Brewers Cup Champion is Stefanos Domatiotis from Greece, and the 2014 World Coffee Roasting Champion is Yu-Chuan Jacky from Taiwan. 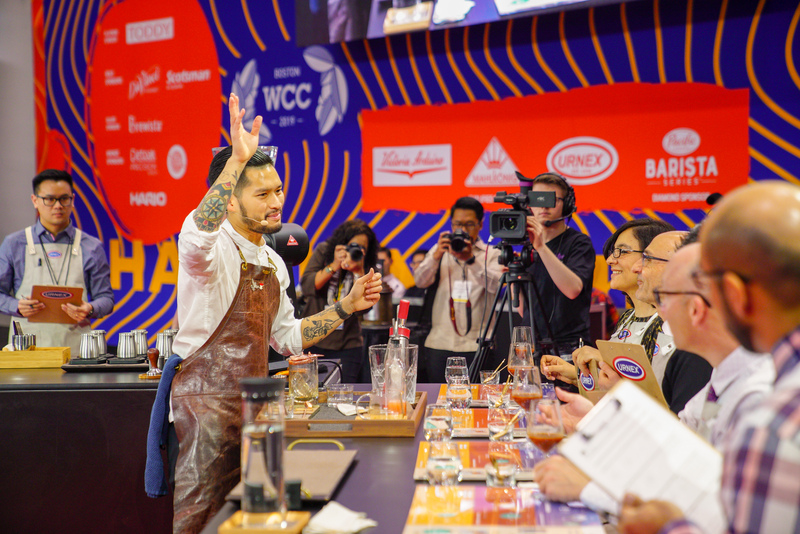 A total of 54 Barista Champions, 27 Brewers Cup Champions and 9 Coffee Roasting Champions competed in the 15th World Barista Championship, 4th World Brewers Cup and 2nd World Coffee Roasting Championship. All three Championships took place over four competition days at the World of Coffee in Rimini, Italy, as part of the Speciality Coffee Association of Europe’s, annual coffee event. Over 5,000 coffee fans from Europe and around the globe attended the event, and over 57,000 unique viewers streamed the competitions live online. 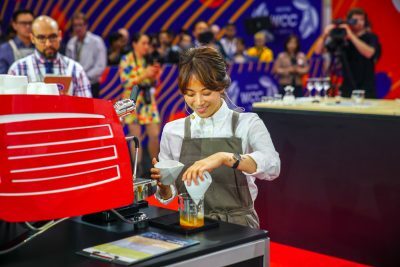 To see the complete awards ceremony or to view competitor presentations at each of the World Championships, please visit http://new.livestream.com/worldcoffee (World Barista Championship) andhttp://new.livestream.com/worldcoffee2 (World Brewers Cup). For more information visit: www.worldcoffeeevents.org or join in the conversation on Twitter @WCoffeeEvents using the hashtag #WBC2014, #WBrC2014, and #WCRC2014.